Danielle Cisneros and Jake Simmons were selected as the Faculty Focus Friday employees this week. 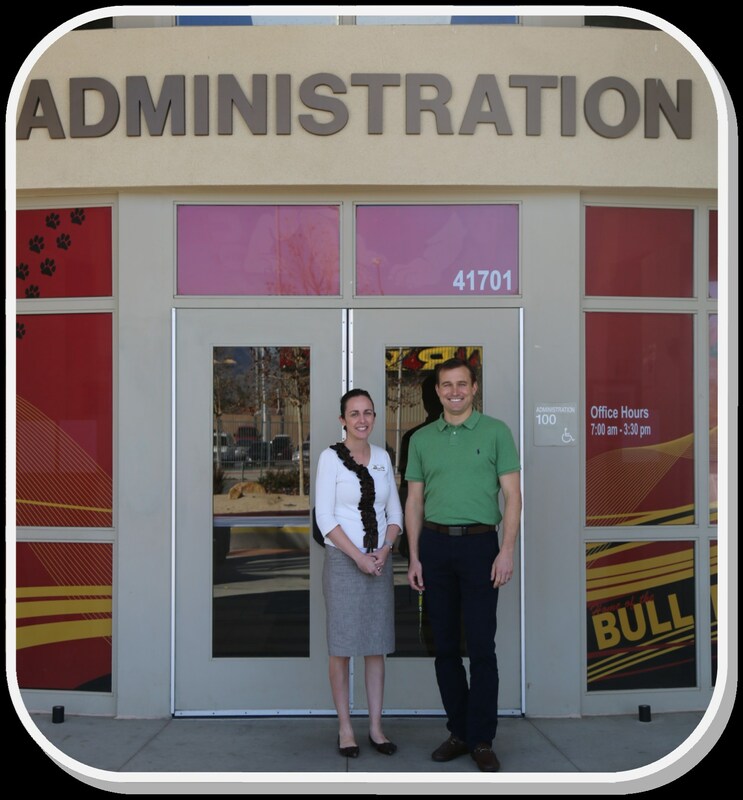 These two superstars serve on the Hemet High School campus as Marriage and Family Therapists (MFTs) and support students by providing mental health services. 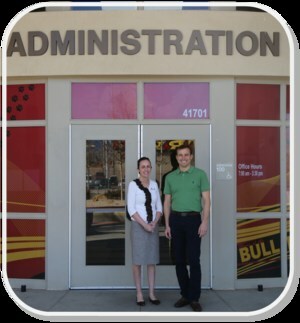 Due to the relationship that Jake and Danielle have throughout the community, staff is able to connect students and families to services outside of the school and address mental health needs beyond school hours. Jake and Danielle also manage a variety of support groups for students from Anger Management to Empowerment. Danielle and Jake are always available to help kids after hours as well. Thank you Danielle and Jake for going above and beyond for our students!